So for the Friday Question of the Day, at the risk of shattering my dream, what are the odds of this happening? Do you think there is an appropriate space/lot near 14th and U that could host a Trader Joes? If one did open at 14th and U (for those that live relatively nearby) would you ever shop at Giant or Safeway again? 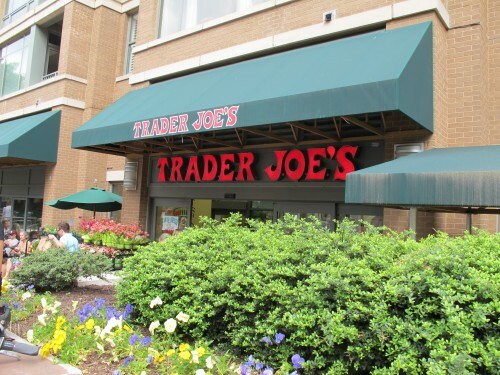 How much parking do you think would be necessary for a Trader Joes? If they were able to open up at 14th and U – from how far away would this attract people. I know living up in Petworth I’d definitely patronize the store.